While the world of business and VC funded startups may be awash with stories of sky high salaries and packages to the strapping young, curiously one of the highest CEO salaries in India is pocketed by a 94 year old. His salary may be a surprise for a man whose name is hardly splashed around the business circles, but the man in question himself is a familiar sight. If you have grown up on Indian TV, it was hard to miss the wizened but pleasant face of the jolly, turbaned ‘Mahashay ji’ in the MDH ads who served as the only brand ambassador of his iconic brand. 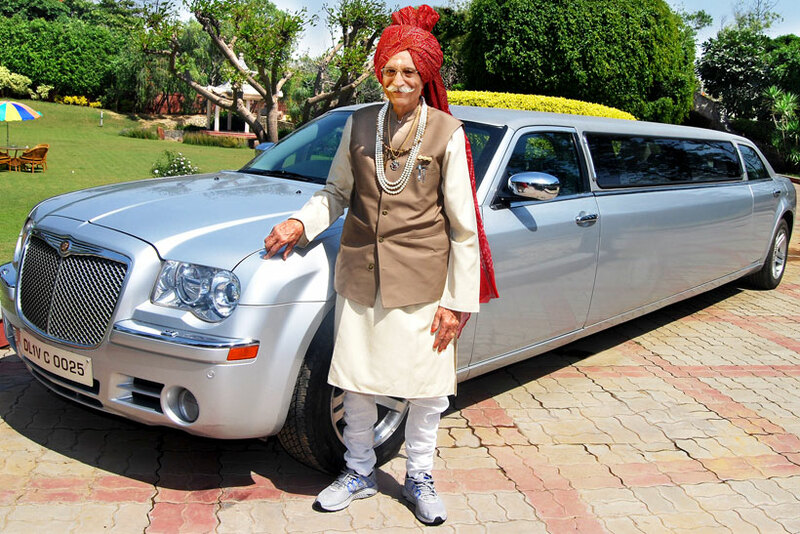 Mahashay Dharampal Gulati was born on 27th March, 1923 in Sialkot (Pakistan). He worked with his father in various family-owned small businesses including soap and cloth factories, none of the stints he enjoyed. 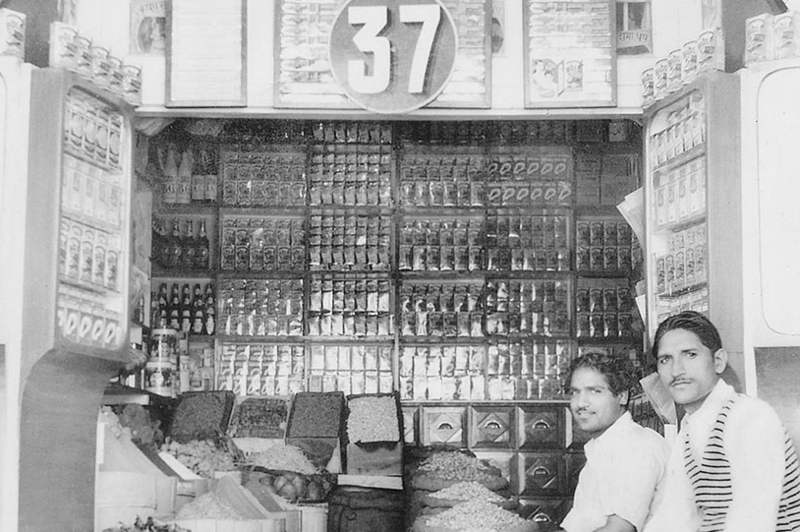 In 1947, he finally joined his father in the spices business ‘Mahashian Di Hatti’ popularly known as MDH, a brand that he’s supervising even to the day. A file photo of the small ‘hatti’ or store MDH started as. As reported by the ET, the ‘fifth grade school dropout’ took home more than Rs 21 crore as salary last fiscal, a paycheque that’s higher than some of the highest CEO salaries in India. The spice baron is known to live a charitable life and lives by the philosophy of “Give to the world the best you can, and the best will come back to you automatically”. “My motivation to work is being sincere in product quality sold at affordable prices. And nearly 90% of my salary goes to charity in my personal capacity,” Gulati has been reported as saying. MDH posted a 15% jump in revenues to Rs 924 crore with a 24% increase in net profit at Rs 213 crore. The company is the leader in spices category in India and exports to various countries. The nonagenarian establishes that tradition, perseverance and businesses that last the test of time prosper, and its leaders leave a legacy that’s as inspiring as it’s fascinating.